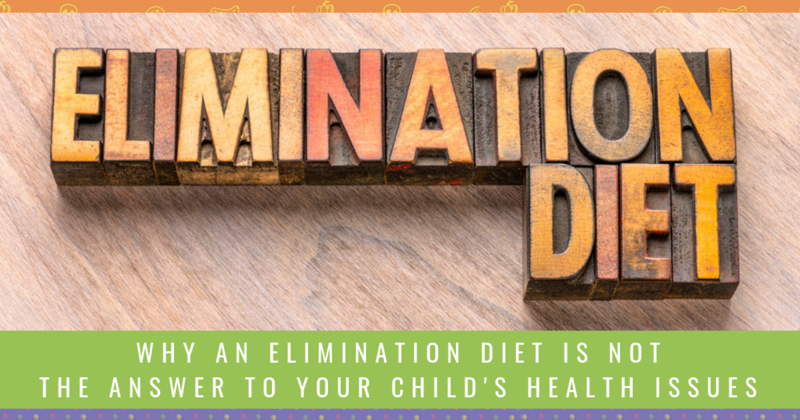 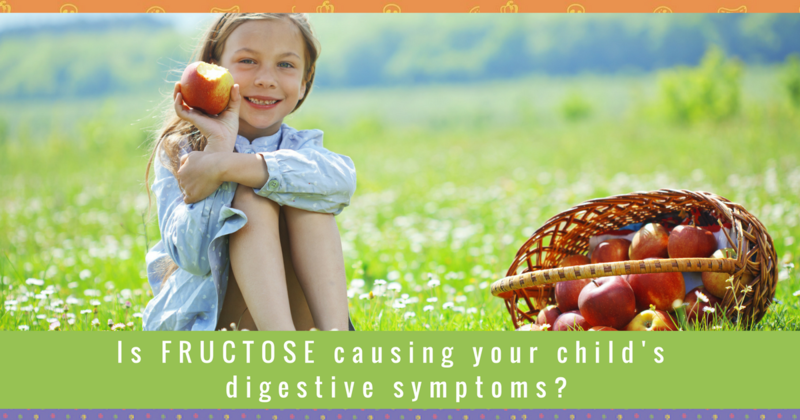 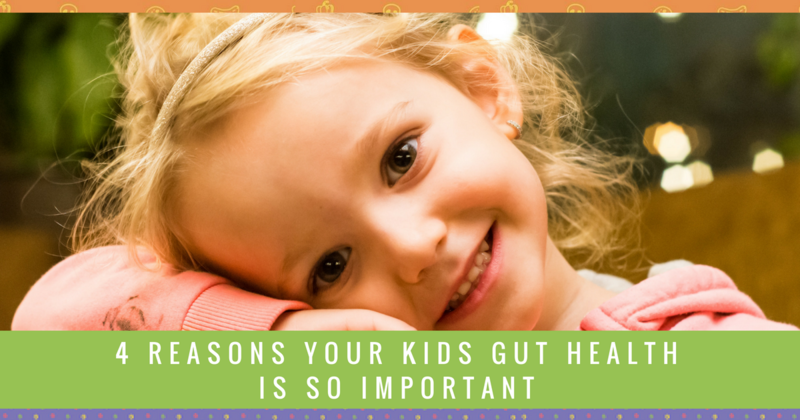 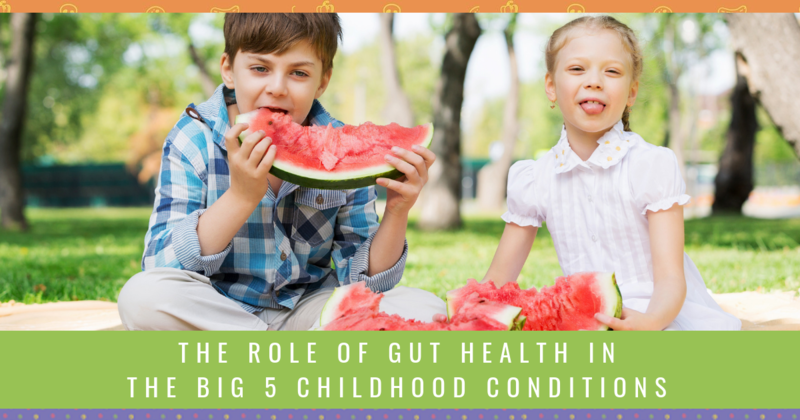 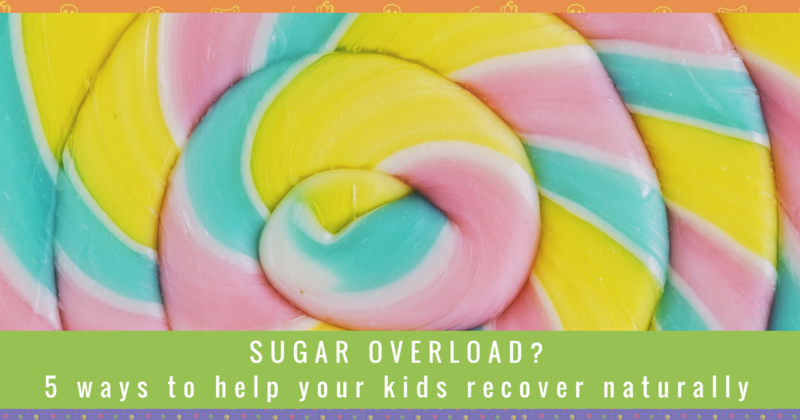 Is Fructose Intolerance Causing Your Child’s Digestive Symptoms? 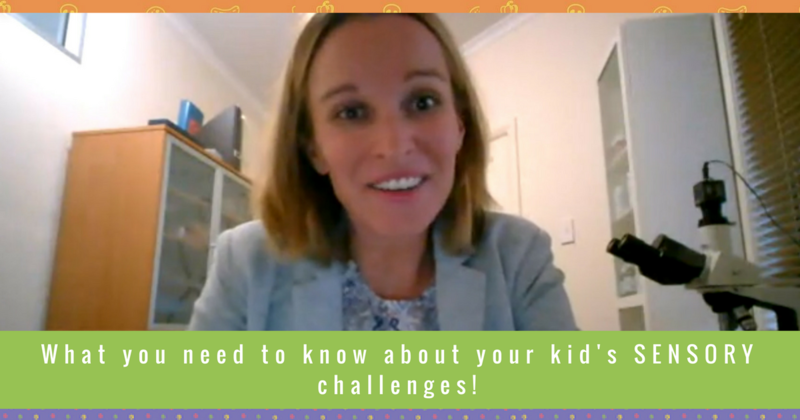 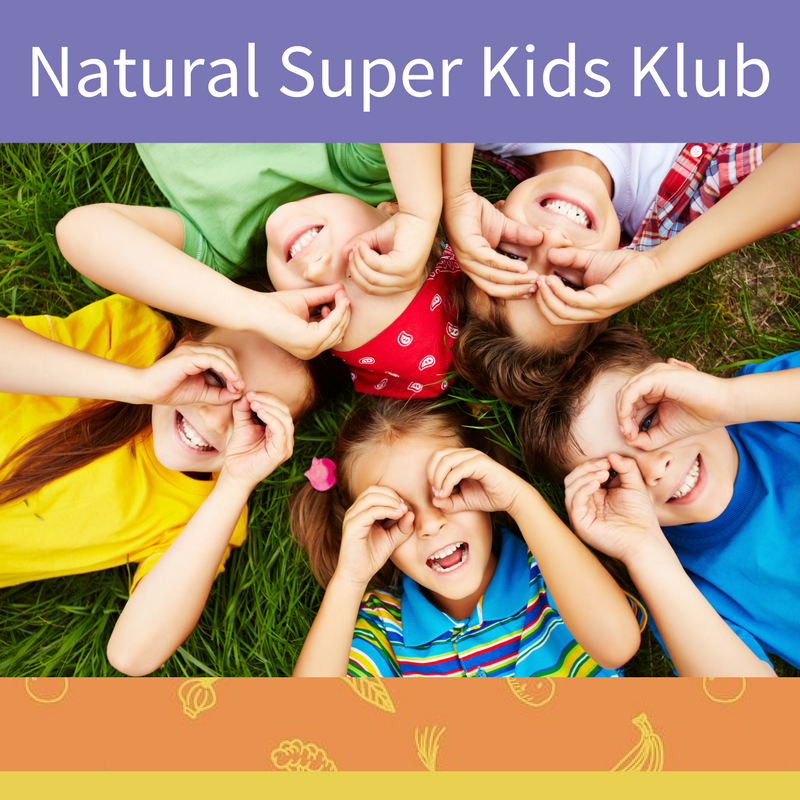 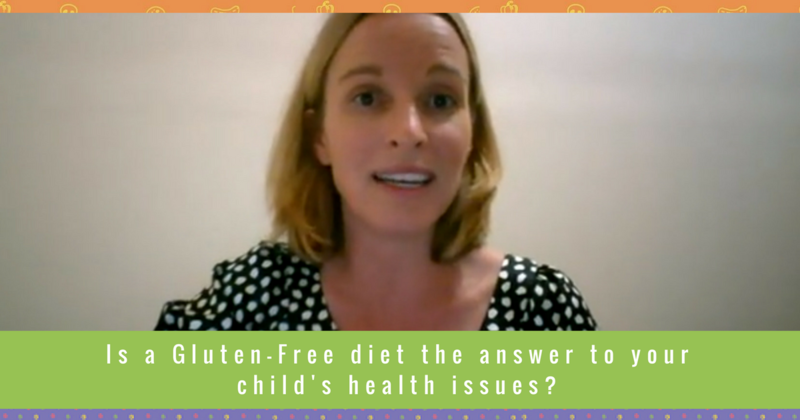 Is A Gluten Free Diet The Answer To Your Child’s Health Issues? 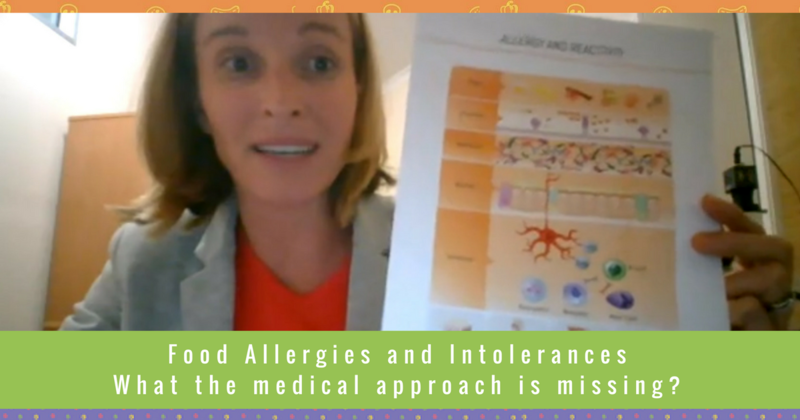 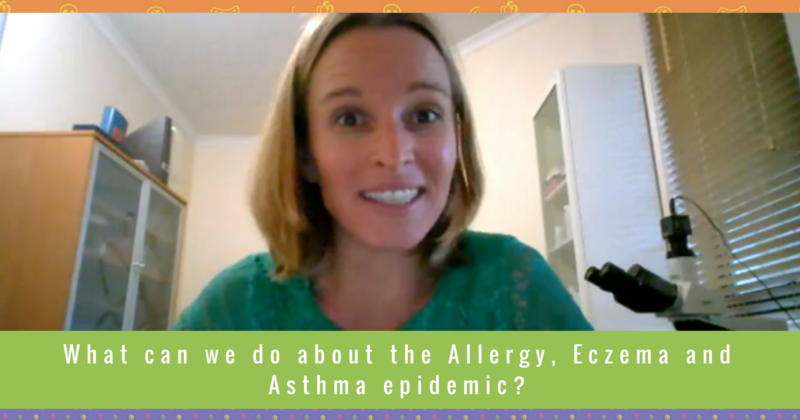 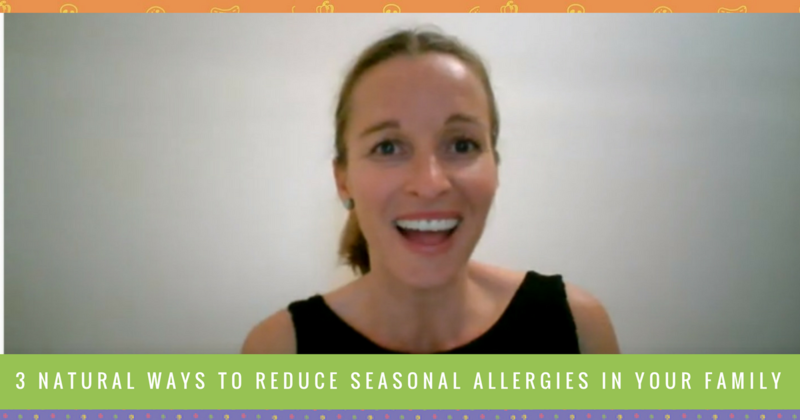 What can we do about allergies, eczema and asthma?